Authentic Muay Thai, Kickboxing, and Boxing Training in Torrance and the Beach Cities(Redondo, Hermosa, Manhattan). Since 1993, we’ve shared our passion for fitness and self-improvement with the South Bay community. Let us help you and your family achieve your goals! 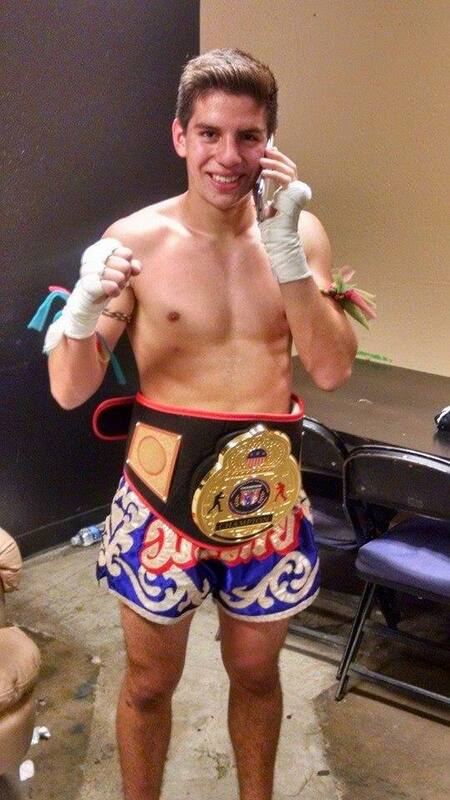 We offer World Class Instruction in Muay Thai, MMA, Boxing, and Kickboxing. For everyone, men, women, and children. 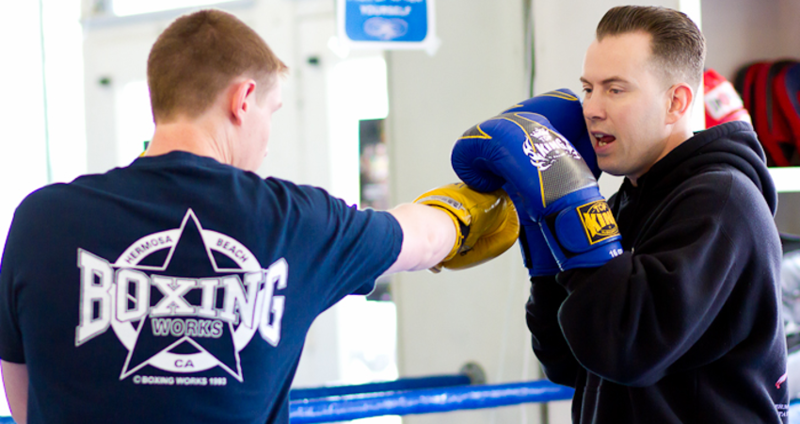 Whether you wish to burn fat, learn self defense, get a killer workout, or become a professional fighter, the staff at Boxing Works will help you achieve your fitness goals—all in a fun, high-energy atmosphere. We respect your privacy and take protecting it seriously. We will never sell, distribute or lease your personal information to third parties. Thank you for reaching out to us, Someone from our camp will be in contact with you shortly. If you have any questions, don't hesitate to call us! Hear what our clients think! For over 4 years now I have been attending Boxing Works, practicing Muay Thai, and making life-long friends and experiences. I started training at Boxing Works at age 14, as I looked for something fun and unique to do with my time. Over time, I've fallen in love with the sport of Muay Thai, began competing under the instruction of top-notch, world class coaches at BW, and have put myself on a life path that I never would've imagined. Boxing Works caters to everyone - kids, men and women alike. The aspiring fighter, the one trying to get in shape, the one looking to learn the true traditional arts of boxing and Muay Thai. Boxing Works is my second home, and I couldn't possibly recommend it enough to anyone looking to learn how to fight, get in shape, or learn a combat sport. Stop by, try and class and get to know the great people that call Boxing Works their home.